Aventicum was a thriving city since it was founded and developed enormously during three centuries. At its peak, the city was home to nearly 20,000 inhabitants. Many monuments and majestic vestiges remain from this prolific period and they are easily accessible to visitors during a one and a half hour hike or bike ride, as well as during a guided tour for a personalized sightseeing discovery. Aventicum’s most precious treasures are preserved in the Roman Museum. The golden bust of Emperor Marcus Aurelius, discovered in 1939, in one of the ancient water pipes from under the largest temple in the ancient city, or the mysterious dodecahedron, of which scientists are still mystified as to their precise use, are just two of the rare objects to be see inside the Museum’s medieval tower overlooking the arena. 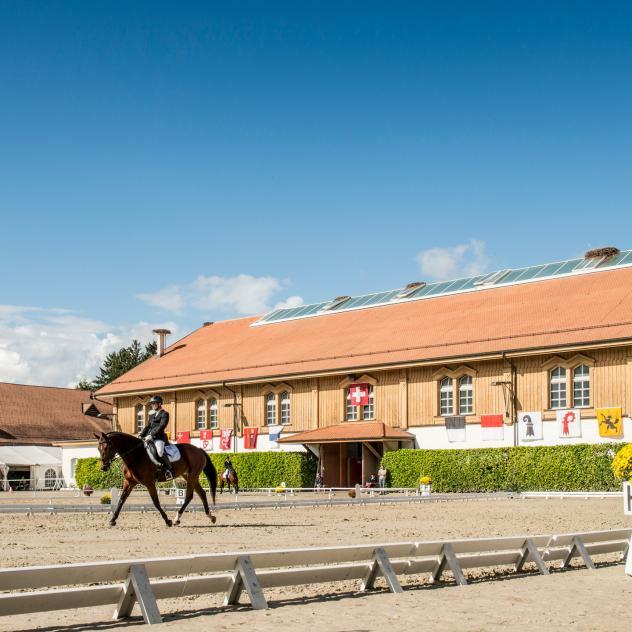 Located between Lausanne and Berne, the former capital of Roman Helvetia is a historical treasure and the Avenches Roman Museum, housed in a mediaeval tower overlooking the famous amphitheatre, explores this exceptional heritage. This easy, accessible hike lets everyone discover the grandeur of Roman Helvetica’s ancient city of Aventicum, through its vestiges. 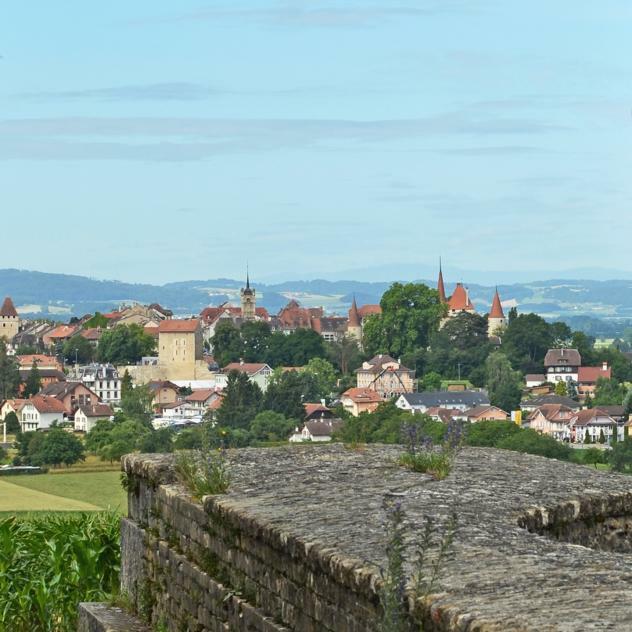 Start your hike at the center of the charming medieval village of Avenches, bordered by flower-decked terraces in the summer and listed among the most beautiful villages in Switzerland. Visit the vestiges of the imposing monuments that were a major part of the ancient city’s influence and outreach from the north to the south of the Alps. 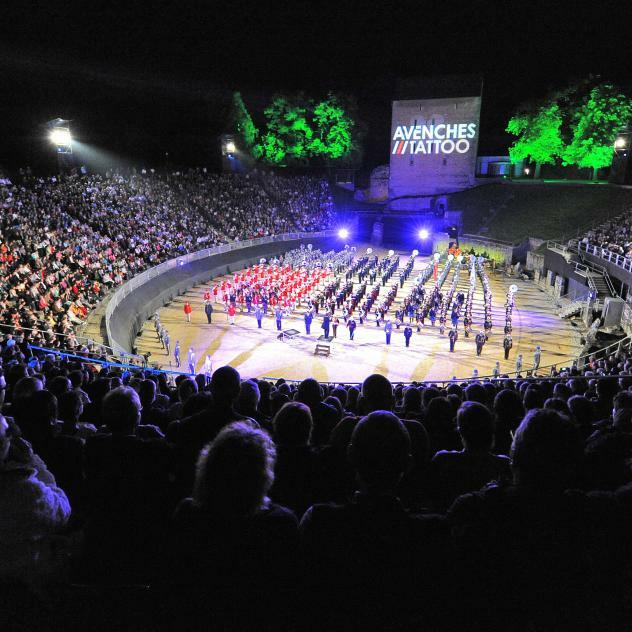 The Roman Site and Museum of Avenches offer monthly conferences about the life of the inhabitants of Aventicum. This easy, accessible hike lets everyone discover the grandeur of Roman Helvetica’s ancient city of Aventicum, through its vestiges.